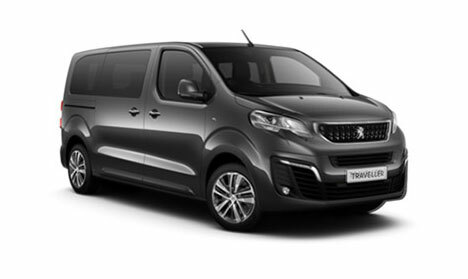 If you’re in the market for a spacious MPV that will deliver both you as the driver and all of your passengers with so much comfort, look no further than the new Peugeot Traveller Business. 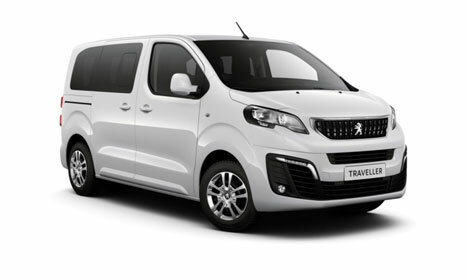 Available here at Motorparks, this vehicle can comfortably accommodate up to nine passengers in a cabin that features refreshing climate control options and can be enhanced depending on the mood lighting chosen. 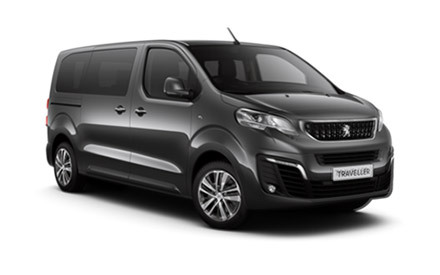 Driving any of the new Peugeot Traveller Business MPVs we have available is also an enjoyable experience, thanks to a handy head-up display and a 3D Connected Navigation system that features voice recognition technology. 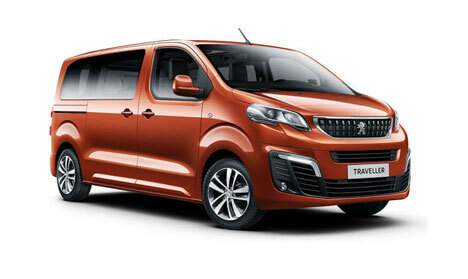 To learn more about the new Traveller Business, either enquire about the MPV online today or make a trip to our Peugeot Warrington Motors dealership to discover the vehicle for yourself.